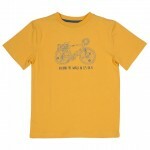 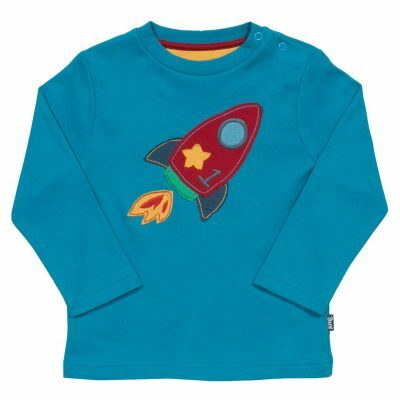 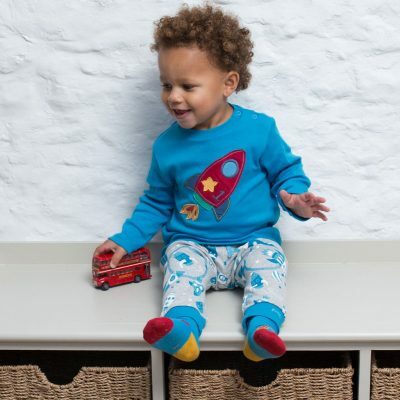 For all those budding astronauts we have a super little appliqué t-shirt they are going to love. 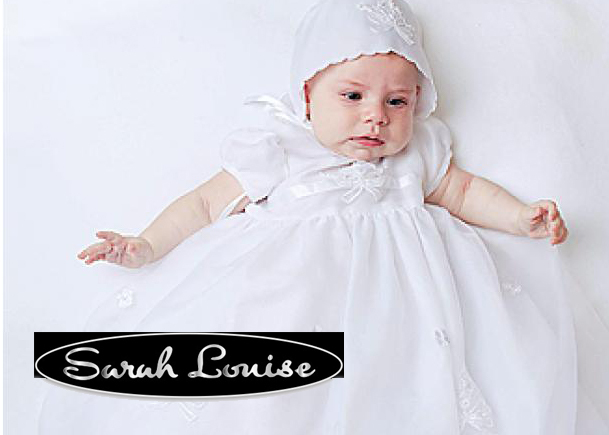 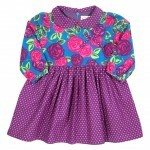 Uses our lovely soft interlock quality. 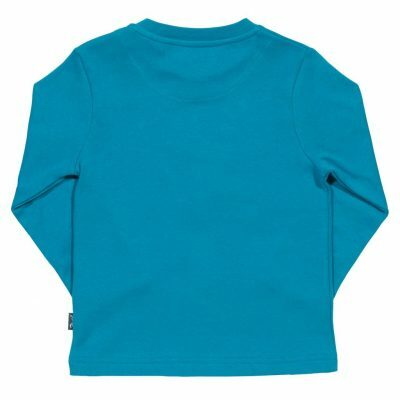 With popper shoulder opening.